Click below to see the photos that Nasser and Mr. Stinkhead took at the event. Stinkhead is heading to the Kaiju Big Battel in NYC tomorrow. I’ll have video and pics shortly. In the meantime, click here to see some of our original coverage. And by all means, if you can get into the city, you should come join us. Tickets are $15 in advance, $18 at the door. When: Saturday, April 9th 2011. 5PM doors. 7PM show. Where: B.B. King Blues Club & Grill 237 West 42 St , Manhattan, NY. Tickets: $15.00 in advance, $18.00 day of show. All Ages Admitted. 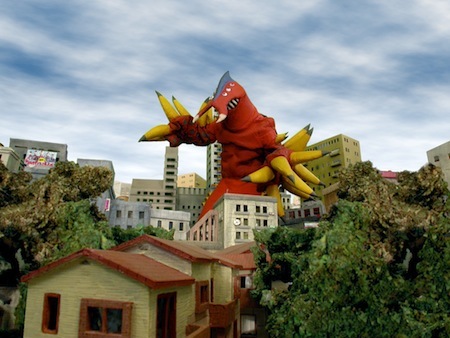 New York City, September 24, 2010– Kaiju Big Battel will bring their live monster mayhem to Warsaw on Friday, October 15th, 2010 as part of Royal Flush Magazine’s annual art, film and rock & roll festival. Get ready for action when the Heroic fighters of Kaiju take on the evil monsters of Dr. Cube’s posse! 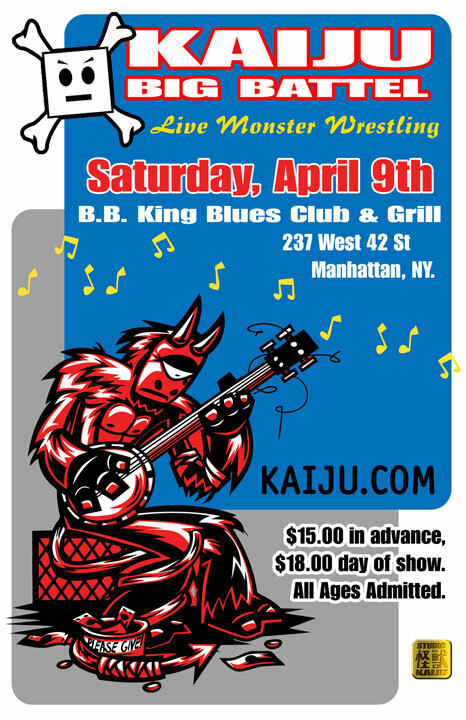 Be there as Brooklyn’s premiere music venue crumbles to the ground as Kaiju Big Battel Presents: Save the Kaiju! This telethon style “fundraiser” will be a night of space bug slams and city crushing action! All for a good cause. Join Kung Fu Chicken Noodle, Cycloptopuss, American Beetle, Metal Wing and Hell Monkey of Dr. Cube’s notorious posse as we celebrate the festivities of Royal Flush Fest 2010! 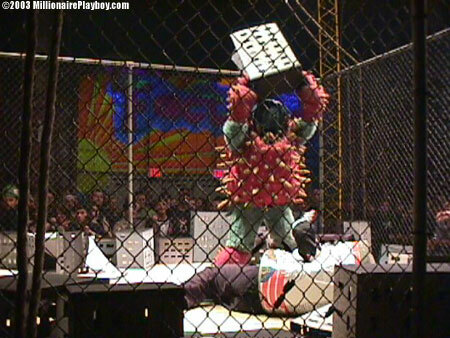 Kaiju Big Battel has been thrilling sold out crowds with live monster fighting performances since 1995. 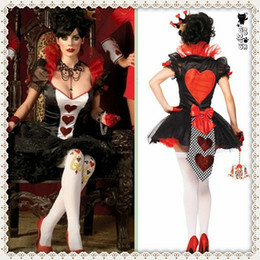 They have been seen on Jimmy Kimmel Live, MTV, ESPN, G4, and featured in press all over the world.